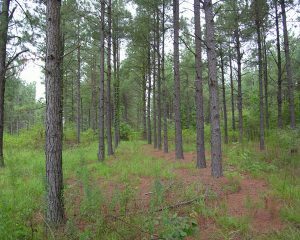 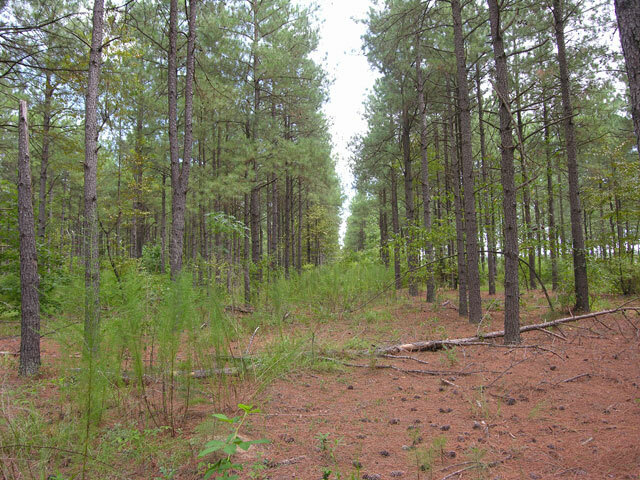 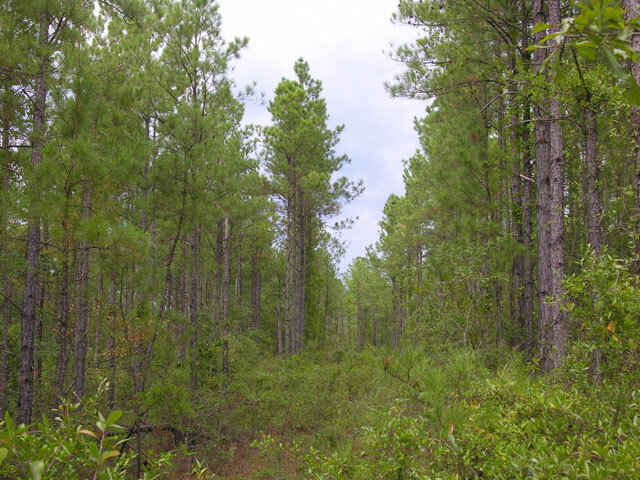 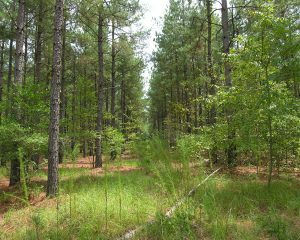 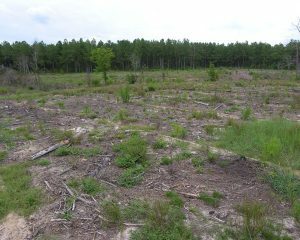 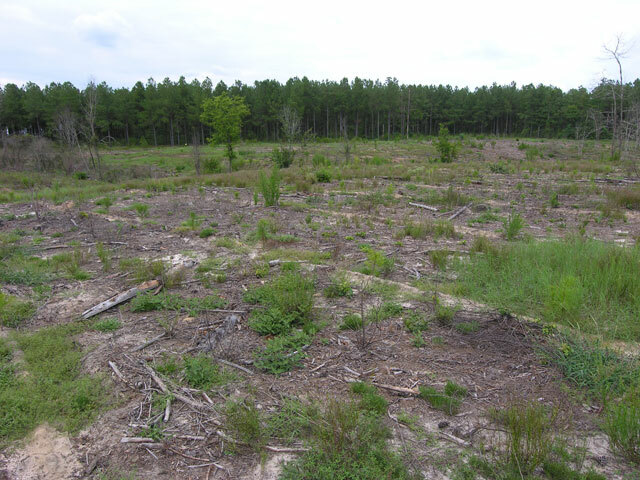 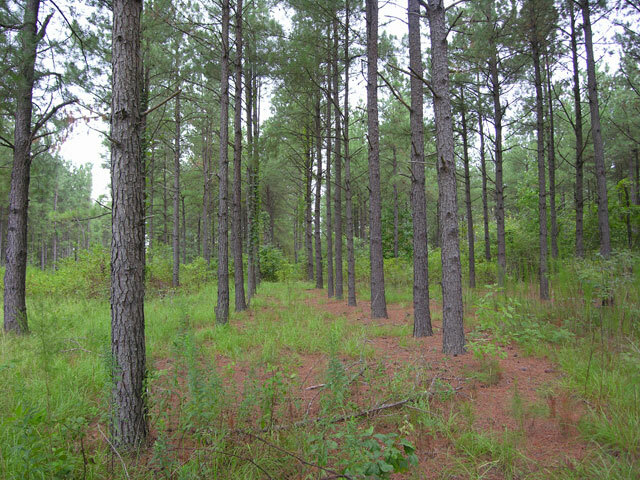 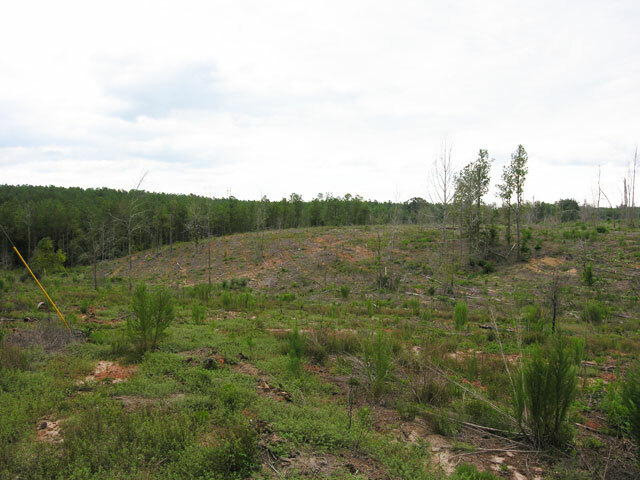 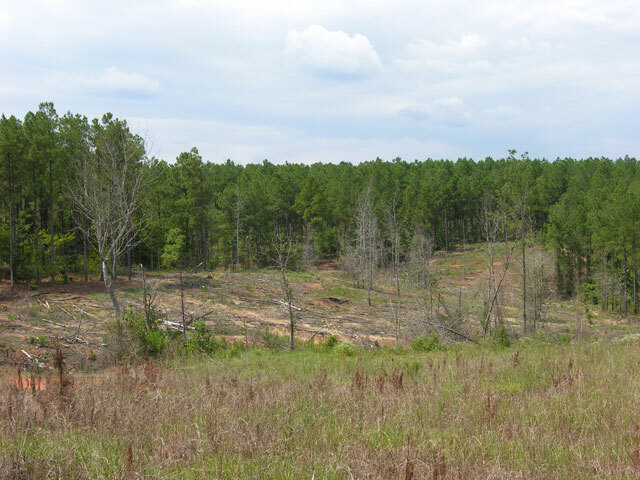 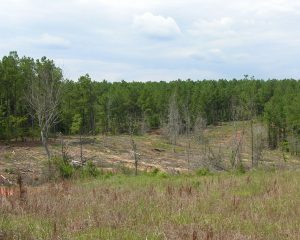 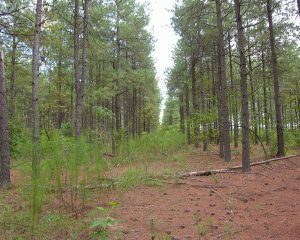 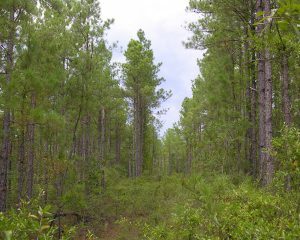 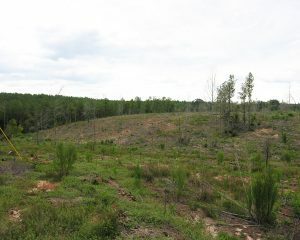 328 acres 21+- year old planted pines, thinned once. 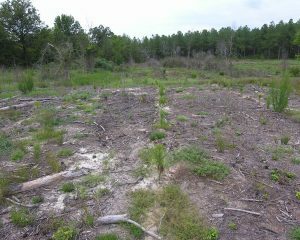 68 acres 1 year old planted pines. 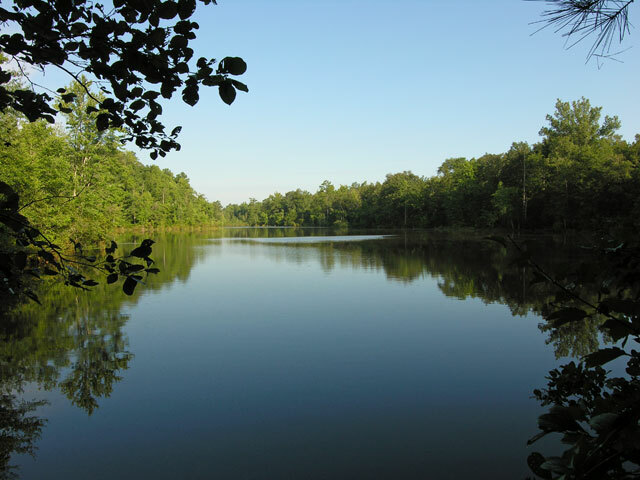 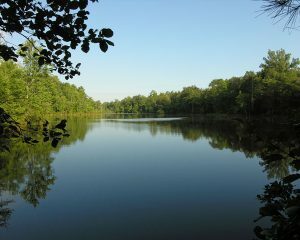 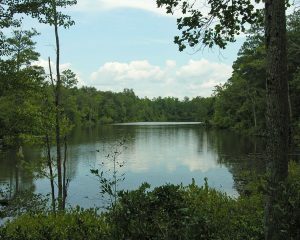 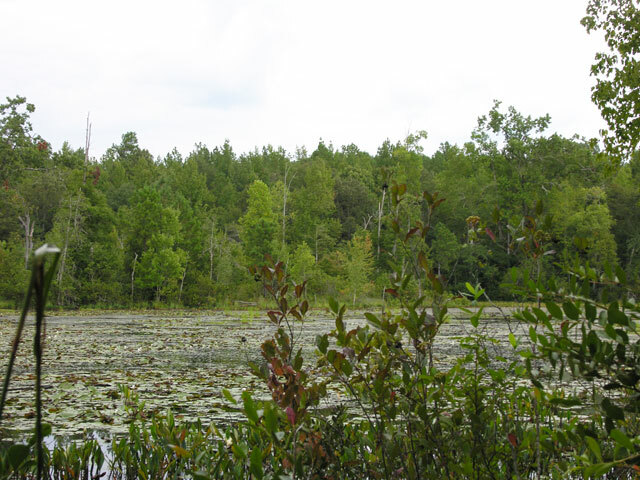 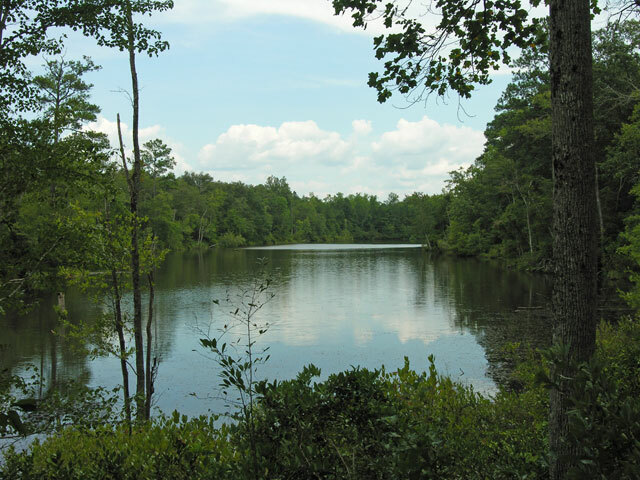 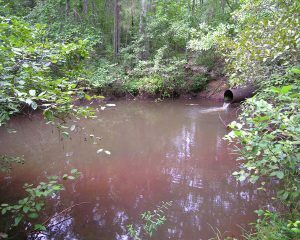 Pretty 10 acre pond on McBean Creek! 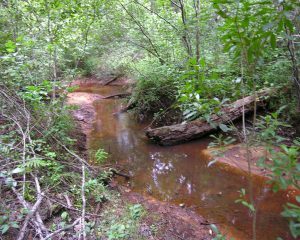 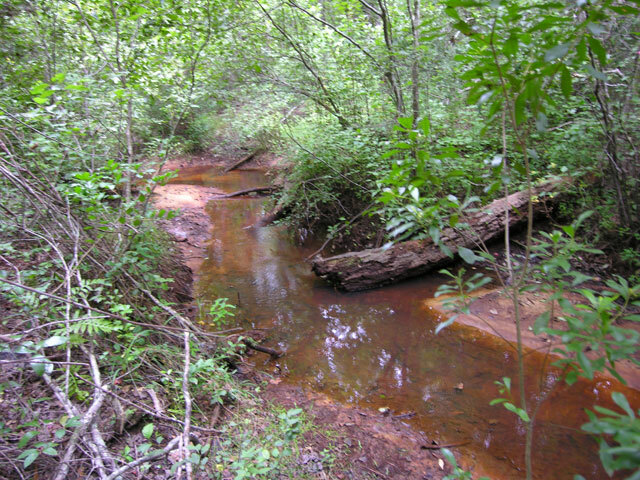 McBean Creek below the pond. 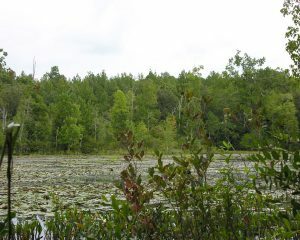 Beaver pond on the Creek at the northeast corner of the property. 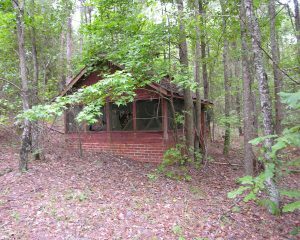 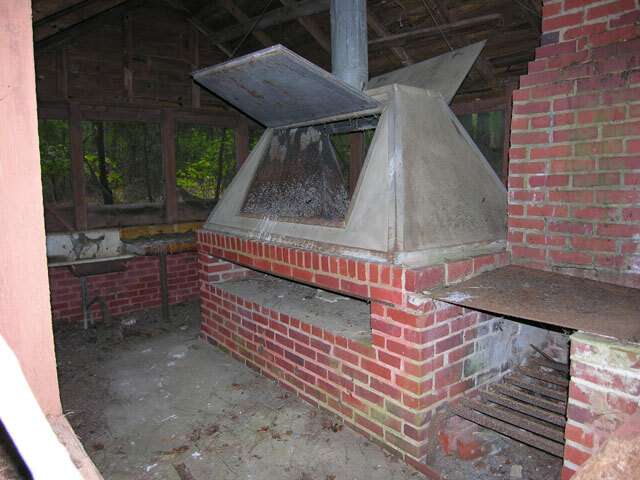 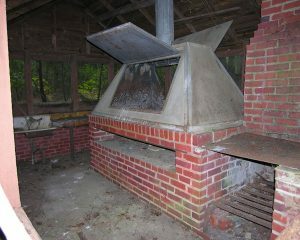 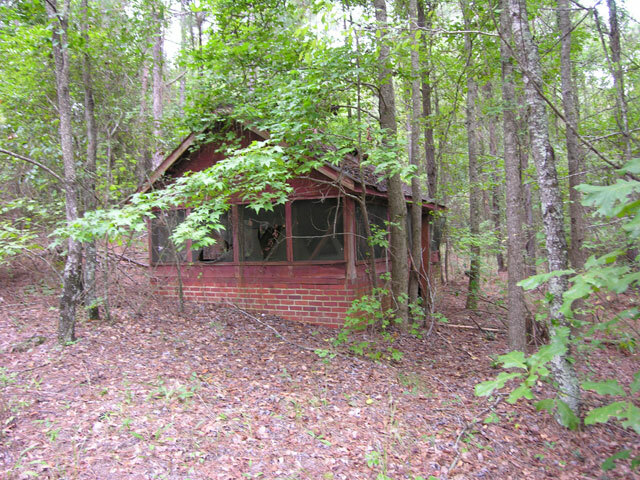 Old cookhouse near the pond. 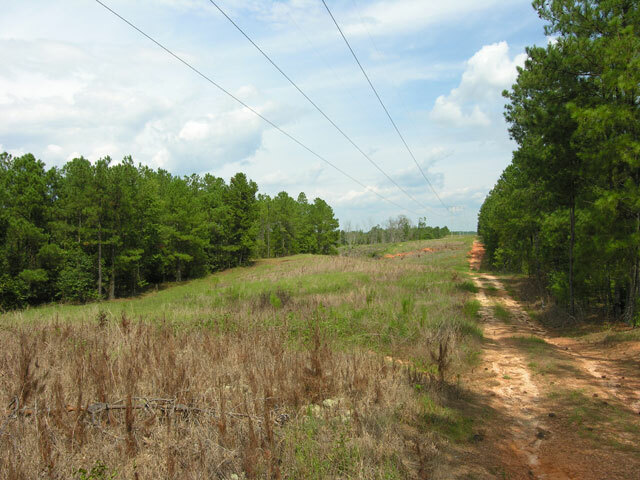 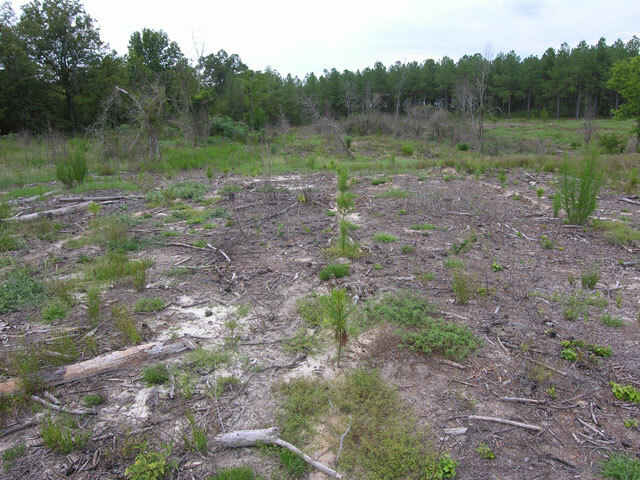 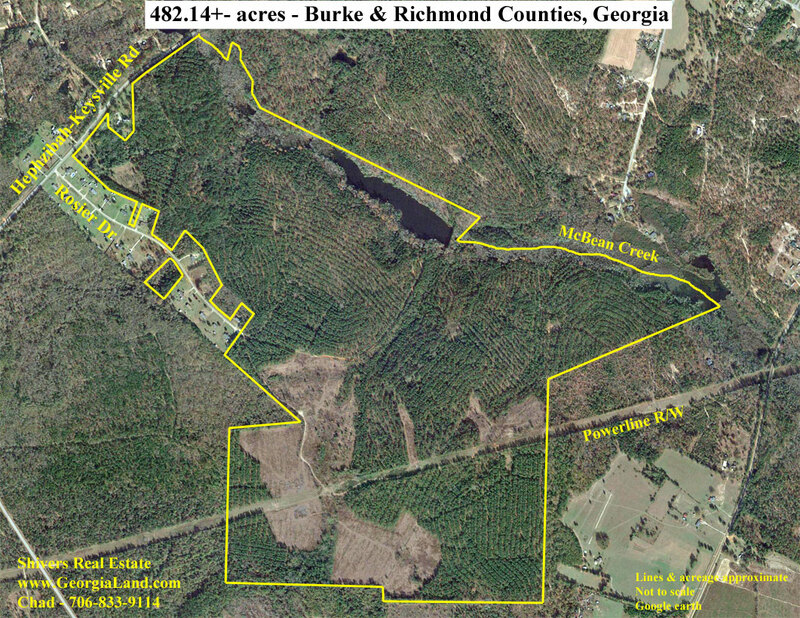 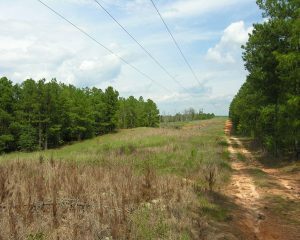 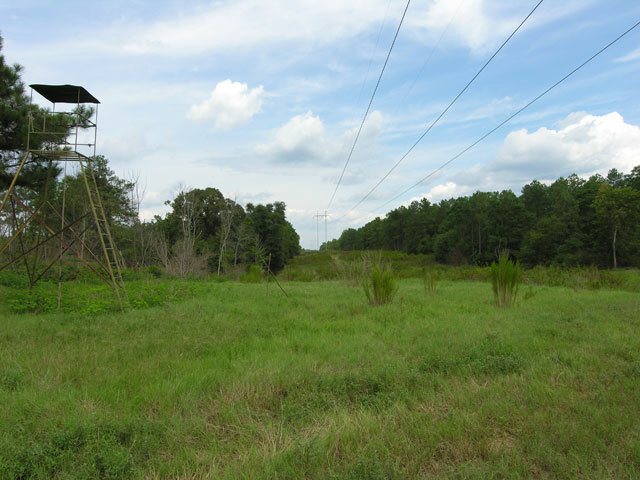 10 acres Georgia Power transmission line easement. 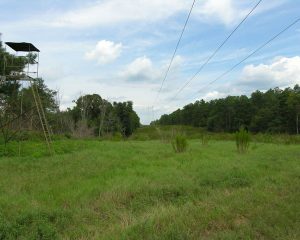 125 ft wide. 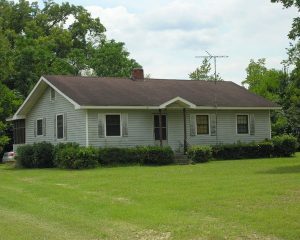 1290+- sq ft home, central ht/ac, well. 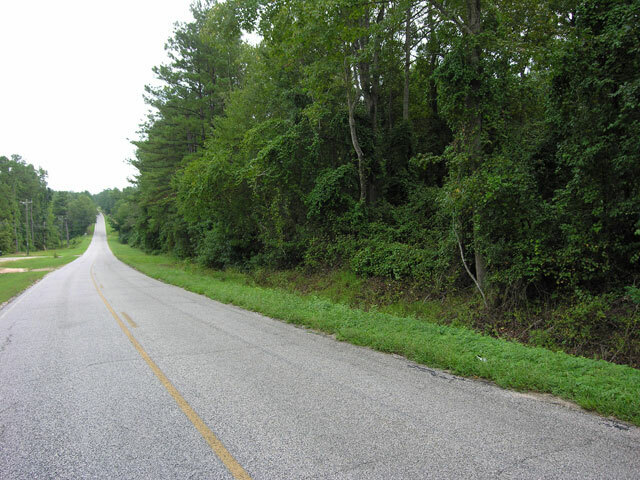 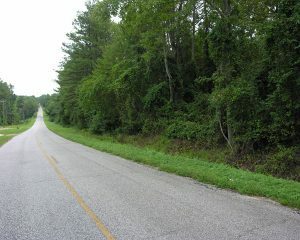 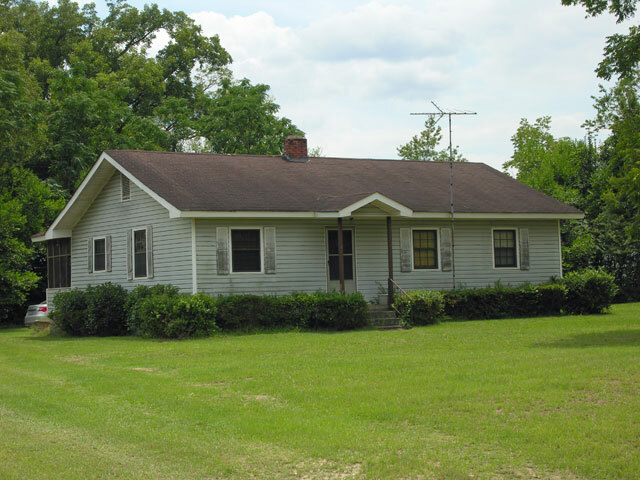 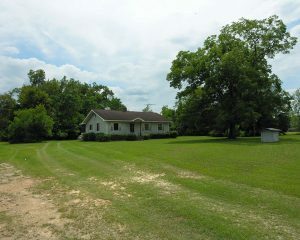 County road frontage on Hephzibah-Keysville Road.